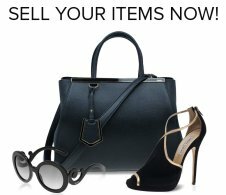 Clearance Sale: Extra 30% Off Chanel, Dior, Hermès & More! 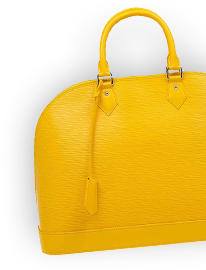 Interested in selling pre-owned and new elegant accessories for women? It’s easy and simple as we do all the work for you!